BJP had won 10 of the 11 Lok Sabha seats in Chhattisgarh in 2014. 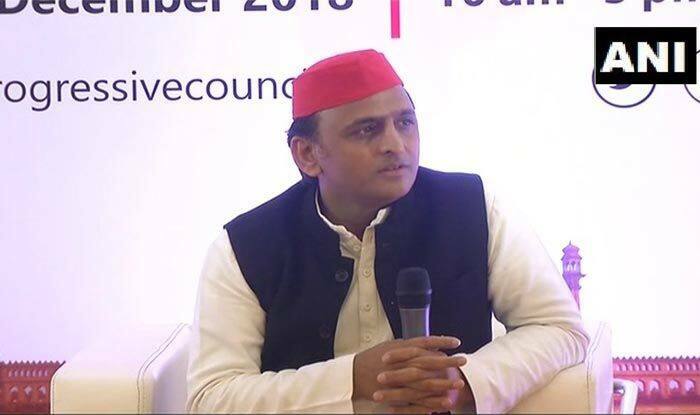 The decision got tongues wagging and Samajwadi Party chief Akhilesh Yadav was the first to react. He said ‘Vikas’ wants to know why sitting MPs have been denied tickets this time. He said that means the party has conceded that it failed, in which case, shouldn’t the party ‘captain’ also claim responsibility and step down? “The party has decided to field new candidates with fresh vigour,” BJP national general secretary and Chhattisgarh in-charge Anil Jain was reported to have said. Party sources also suggest that the idea of dropping the MPs came from none other than the state unit of the party and the Central Election Committee gave its approval. The state has 11 Lok Sabha constituencies and in the 2014 elections, the BJP had won ten of those seats. In the Assembly election in the state, the Congress had won 68 seats, reducing the tally of the BJP which had been ruling the state for 15 years. A report even said the saffron party would not consider even the kin of these sitting MPs. Ticket distribution has seen many disgruntled MPs leaving the party. In Arunachal Pradesh, two ministers and six MLAs joined the National Peoples’ Party (NPP) of Meghalaya chief minister Conrad Sangma ahead of the Assembly election next month. The party has reportedly asked its MPs to give details of the works they have carried out in their constituencies.